Members must be enrolled in the Poultry project by June 1st. The Poultry project is open to all age divisions including Cloverbuds. 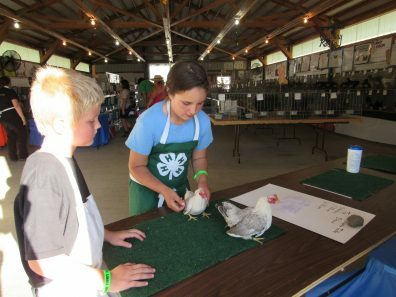 Project Animals must be under the management and care of the 4-H member 45 days prior to fair. Clallam County has offered a P-T Testing Clinic annually. Contact the Fair office for info.